ART an arm and a leg. amputation kit . 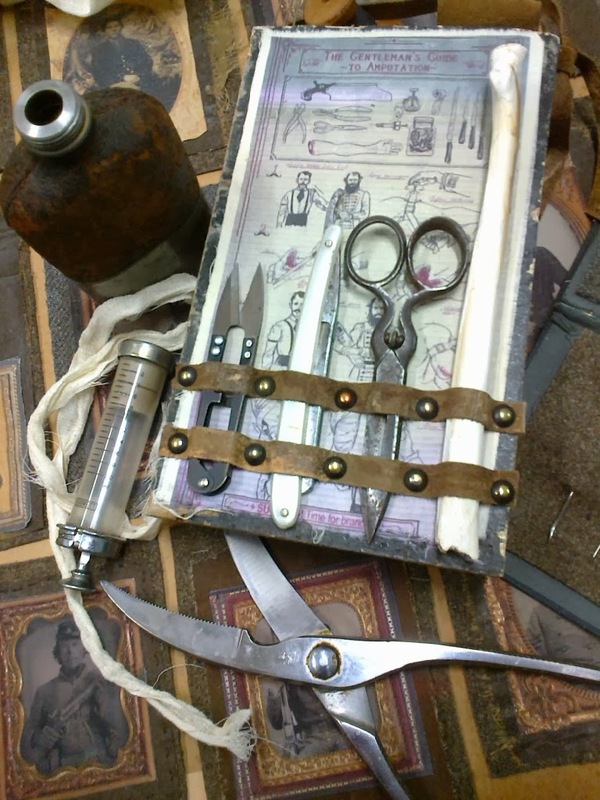 medical amputation kit . An interesting array of instruments.